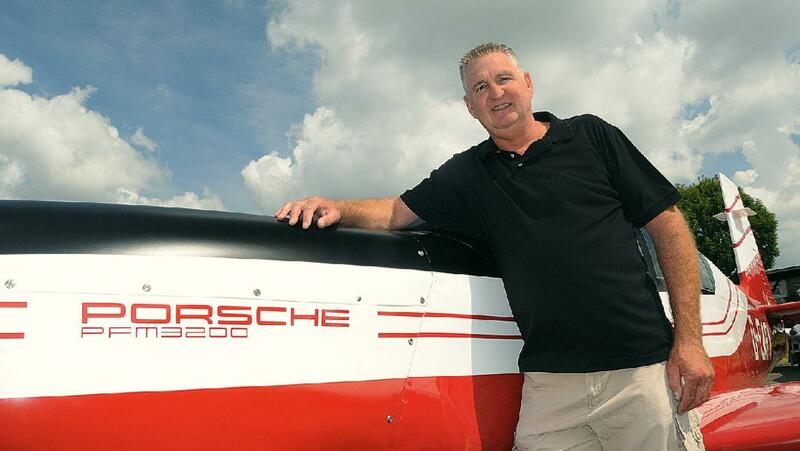 Porsche Aircraft Engines and Aviation. Porsche Flugmotor. 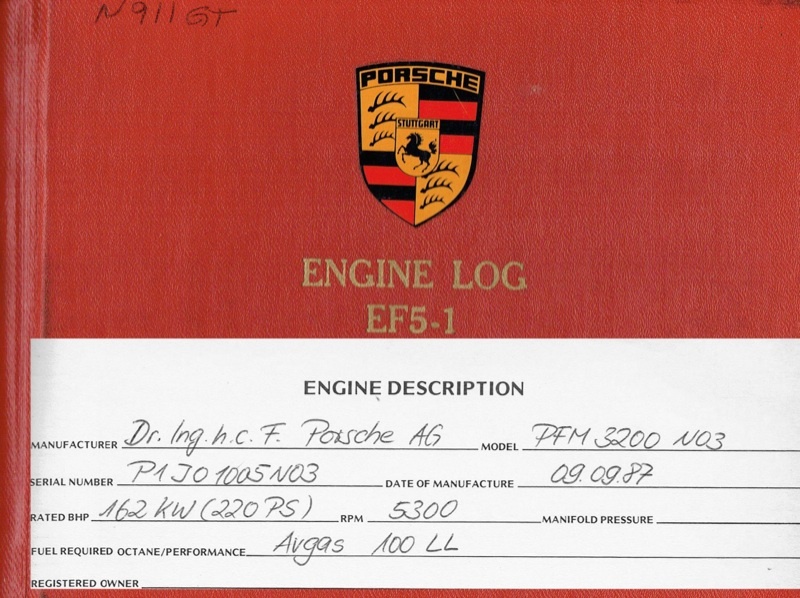 In the short history of aviation, Porsche has played a significant role in engine development. 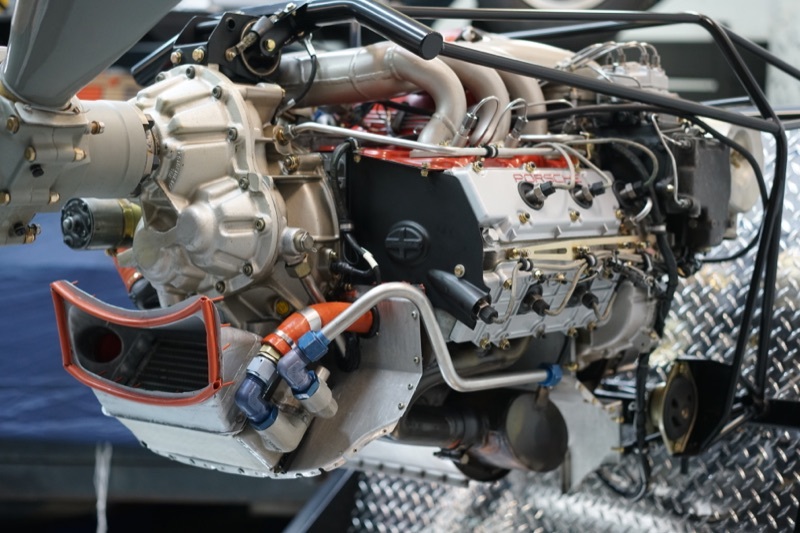 That story has come to an end and little detail is known of how Porsche engines have been adapted to the aviation environment. Whilst there is substantial history, little is to be found in the official public Porsche records. This site aims to bring together information about these engines and associated Porsche powered aircraft. 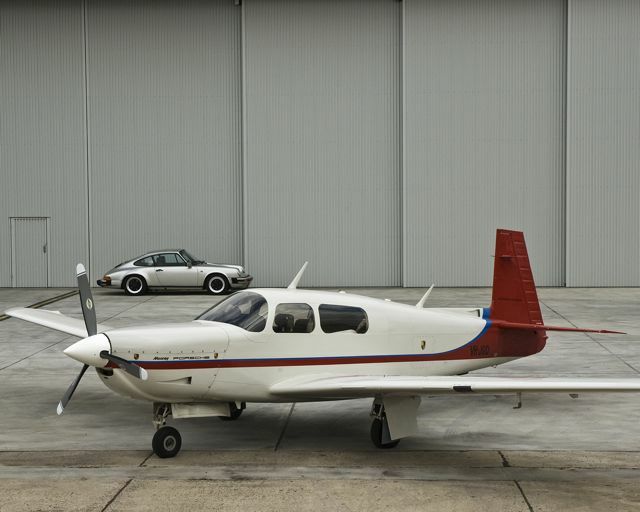 The Porsche Mooney was the culmination of a project that began in the mid 80's and produced 41 long body Mooneys in 1988 and 1989. 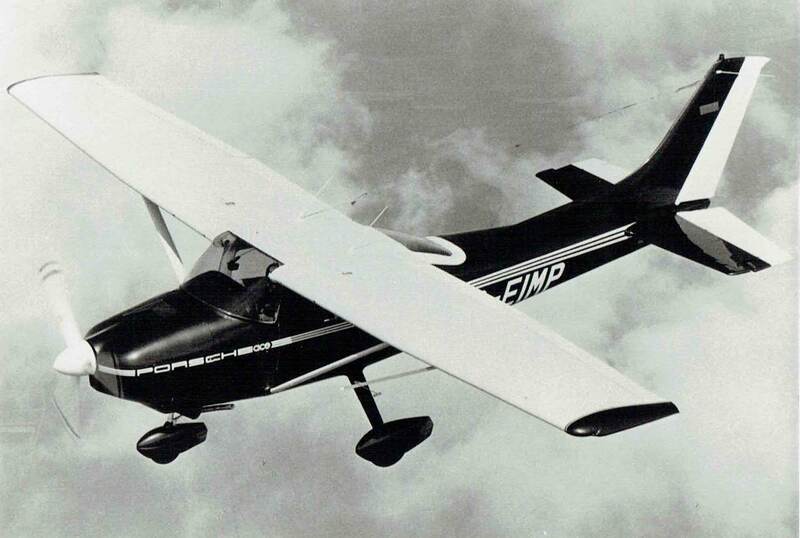 A number of Porsche Cessna's were produced in the mid 80's as a proof of concept aircraft. Full scale production didn't eventuate. A number of Cessna planes still fly in Europe. This MBB 223 Flamingo was developed by Siebelwerken-ATG, which later merged with MBB group in 1968. In the 60's a small number were built as an aerobatic trainer. In the 1970's production was moved to the Spanish CASA aircraft factory where 50 planes were built. Another 17 planes were built under licence by the Swiss Farner Werke AG Company. The Flamingo PFM was the final version produced in 1986. This plane was powered by the 209HP (156kw) Porsche PFM engine rather than the pervious Lycoming flat 6 engine. Only this prototype (D-EFWC) was produced and is on display in the Deutsches Museum, Flugwerft Schleissheim (Air and Space Museum) at Oberschleissheim near Munich Germany. MBB 223 Flamingo, powered by the Porsche 3200 PFM engine. 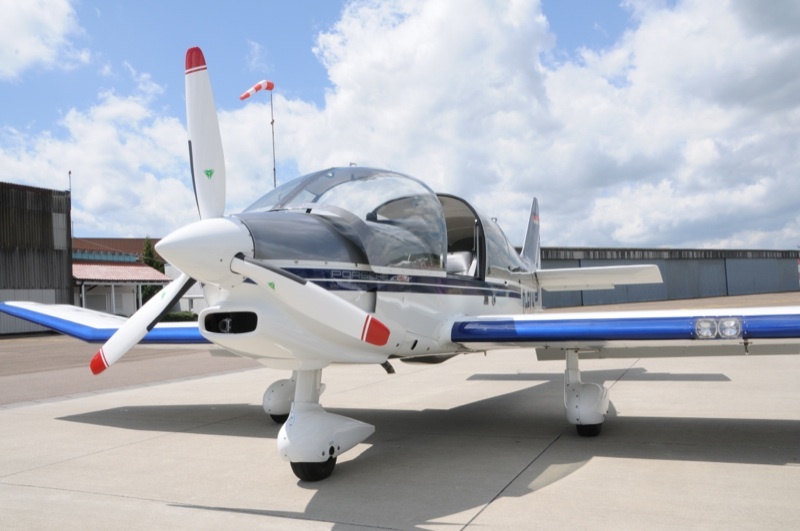 The Robin aircraft was fitted with the N01 Version of the PFM 3200 engine and still proves to be a versatile and nimble aircraft. Many of these planes have been used for glider towing operations in Europe. Photo courtesy of Jean-Marie Urlacher. The flying ambassador of the Porsche Museum is the Rolls Royce powered version of the Pützer Elster B, registration DELKY. This plane attracts great interest at car and aviation displays. 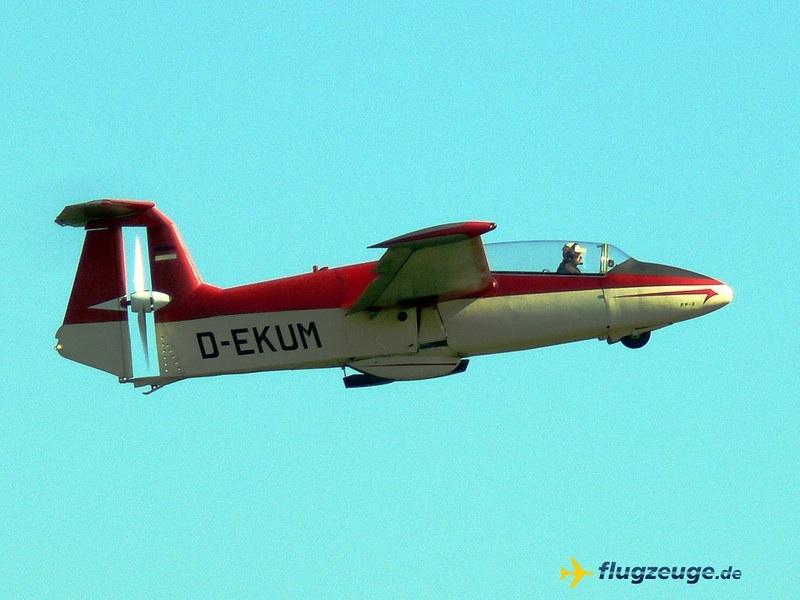 This Rhein-Flugzeugbau RW-3 plane was powered by the Porsche 678/4 engine. This was an unusual design with the pusher propellor placed in the vertical tail section. The engine was located just behind the cockpit. Production commenced in 1958 with 22 aircraft being built.